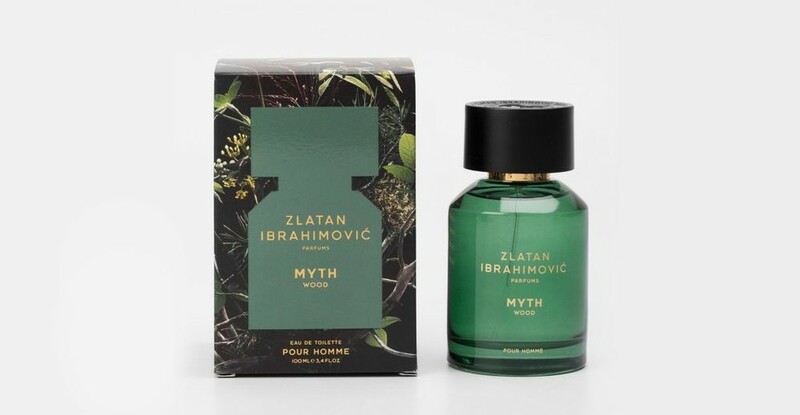 After launching two beloved fragrances, Zlatan Ibrahimović Parfums is releasing its third collection – MYTH WOOD and MYTH BLOOM. The scents capture the elusive magic of Zlatan’s home country – the forests, nature and calm of Sweden. Zlatan worked closely with Olivier Pescheux, one of the world’s leading perfumers from Givaudan in Paris.